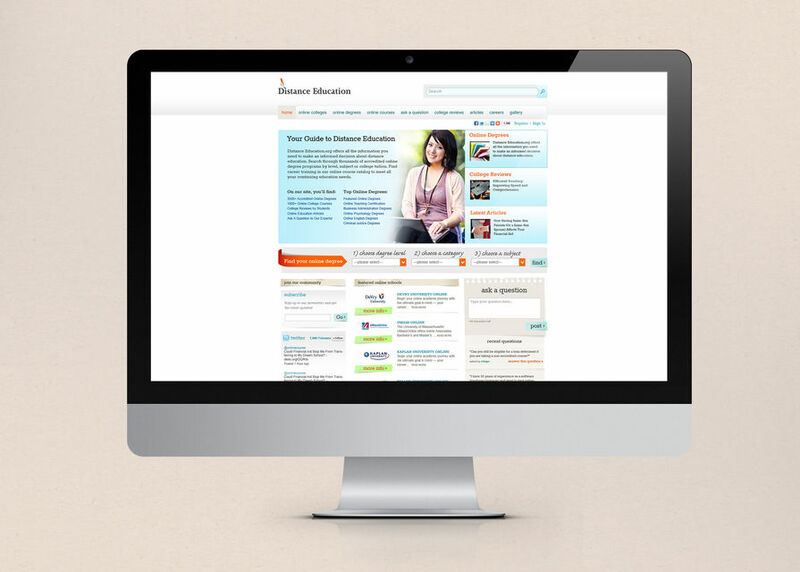 Users can search and browse through thousands of accredited colleges and degrees. 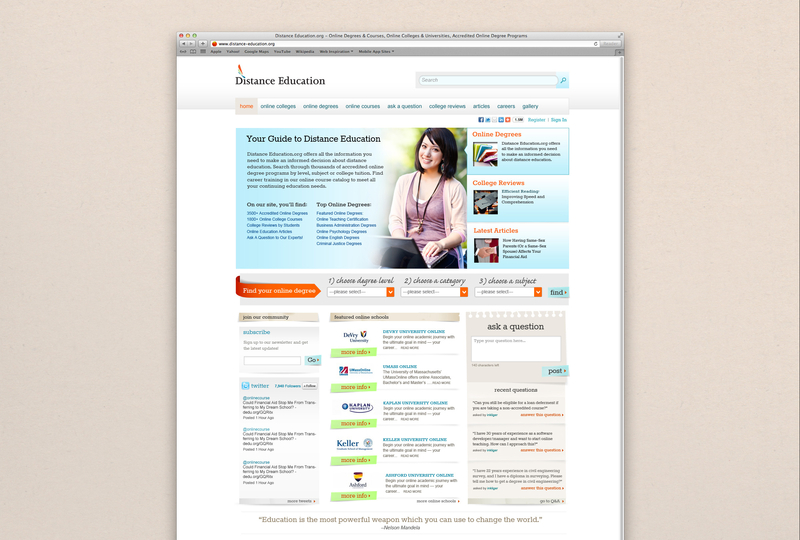 The ask a question section allows users to get responses on education from an expert. 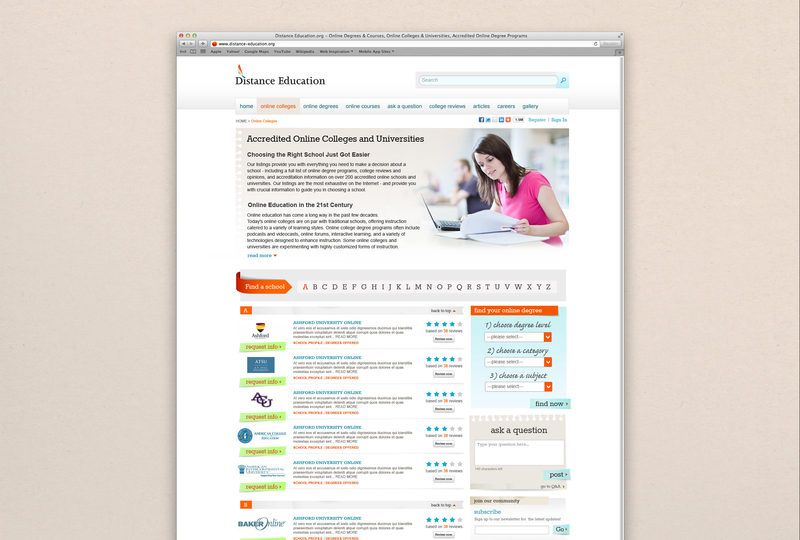 They can read online reviews of colleges from real students and graduates. 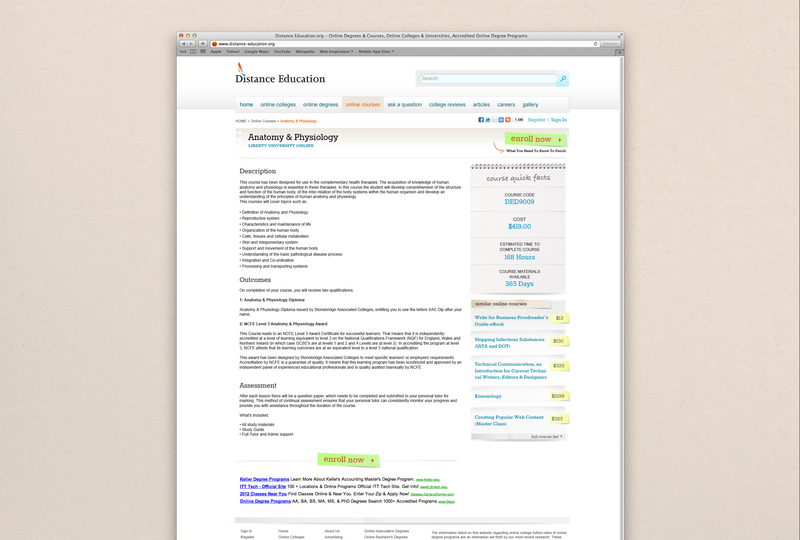 Users can also dive into the huge library of content on colleges and careers in their article database. Add in the new section for careers and military programs, and this may be the most robust online education site on the internet.